Dire Strait is now a particularly good read. It is uncannily relevant anticipating the RAF buying P8s, knowing the bad guys and one country pinching underwater drones from another country. A Royal World Airways airliner flying from Sydney to London has been hijacked and the pilots have to land in freezing fog. A disaster ensues and it looks as if the pilots have made a mistake under pressure but Peter Talbert, aviation insurance expert, is not convinced. He has to fly twice to Australia to find the answer from the airline and from an attractive airline lady. The book is ahead of its time in that the aircraft is using the Galileo satellite system to carry out a blind landing in fog. The aircraft is also flying non-stop from Sydney which is not in the current airline schedules. 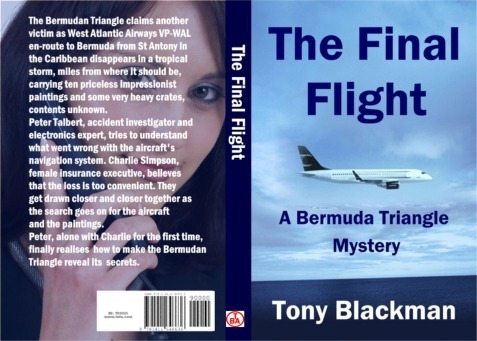 A Bermuda Triangle Mystery. 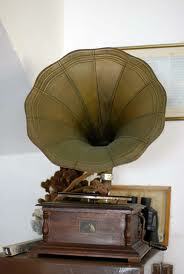 An aircraft carrying priceless paintings disappears going from St Antony to Bermuda. Peter Talbert, aviation insurance expert, with an athletic female art expert who thinks it is all too convenient, try to fathom what has happened. The technology in this book is current time. St Antony is a mythical island in the Caribbean, not too far from Antigua. All other airfields quoted are real. 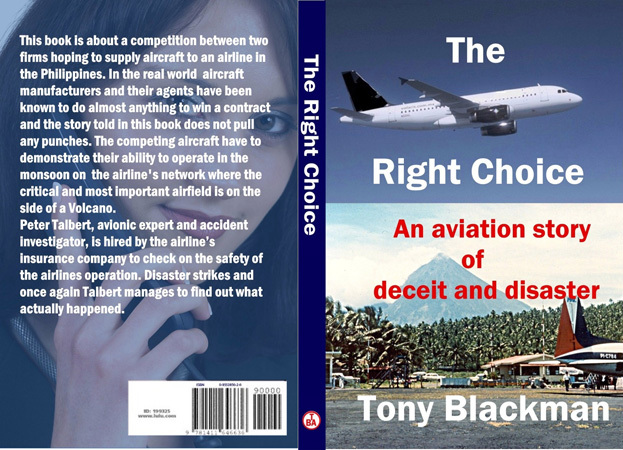 An aviation story of deceit and disaster. Two aircraft manufacturers fight it out in the Philippines and Peter Talbert, aviation insurance expert, is nearly killed twice trying to establish why a demonstration aircraft crashes. The action takes place in the Philippines but the Volcano and its airfield is imaginary; all the other places and airfields exist. A twin engined airliner on a routine flight to St Antony from London has to ditch just short of the airfield. Peter Talbert, an aviation insurance expert, tries to work out why the aircraft crashed, helped by one of the two surviving cabin attendants. They gets involved with drug running and the girl is kidnapped. He finally works out what happened much to the relief of the insurance company. It is now commonplace for large twin engined aurliners to fly halfway acrosd the world on two engines so that four engined aircraft are less popular with airlines because they are not so efficient. However it is vital on a twin engined aircraft that every system is fully serviceable before take-off in order to ensure that all the necessart emergency systems are in place. Peter Talbert, aviation insurance expert, travels to Hong Kong, New York and California trying to solve two landing accidents in fog. He also gets asked to help to discover how the secrets of the latest visual landing aid was leaked to a competitor and is nearly killed on the way. He loses his pregnant partner in an Australian bush fire just as he is short listed to run the new UK Safety Board. Aircraft accidents luckily are extremely rare but analysis of the accidents that do occur show that they occur predominantly during landing and take-off . The other issues covered in the book are the latest visual landing systems and the organisation of UK accident investigation and comparison between the USA and the UK systems not to forget the ever present interference from the EU on national governments! 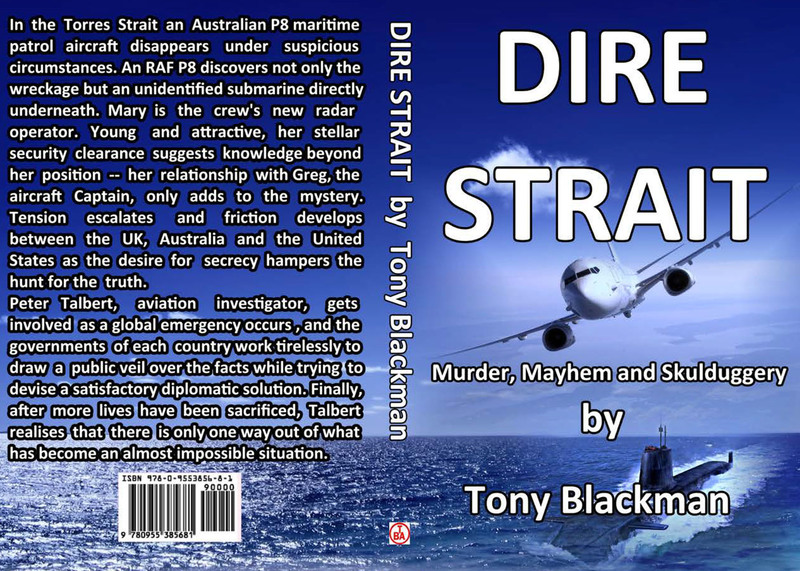 An Royal Australian Air Force aircraft crashes in the Torres Strait under mysterious circumstances. 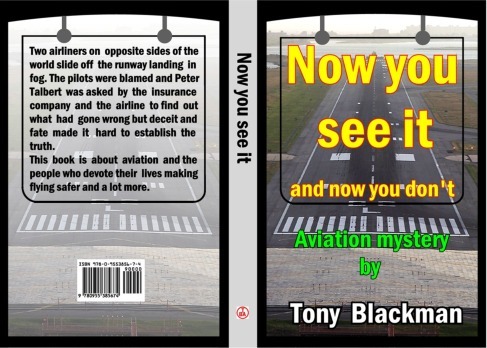 Peter Talbert, aviation insurance expert, gets involved and discovers that the governments of the United States, Australia and UK are all hiding things from each other. This book deals with the very real problems of tracking hostile underwater submarines. It also anticipates the arrival of long distance robot submarines which will be very difficult to detect and destroy. A Royal World Airliner disappears in the Indian Ocean approaching Australia. Peter Talbert, aviation insurance expert, gets involved with the accident investigators of Australia and UK , the Royal Australian Air Force, the Chinese air attache in London not to mention the alluring Mary French. 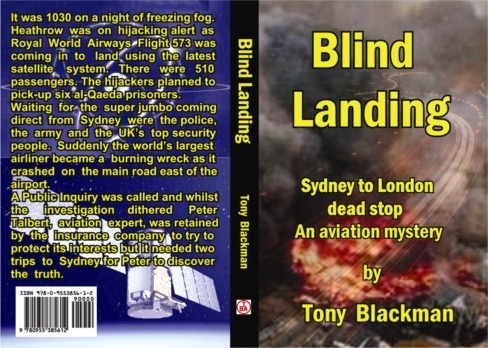 The book is right up to date dealing with current issues of locating crashed aircraft under water with twin Crash Recorders, multi satellite internet/phone systems with coded transmissions, over the horizon radars, ISIS and Government terrorism, unmanned aircraft and even re-organises the UK accident investigation facilities to bring them in line with USA and Australian safety organisations. Tony Blackman has spent his life in the aircraft industry as a test pilot, as an avionics specialist and then on the Board of UK Civil Aviation Authority as the Technical Member. 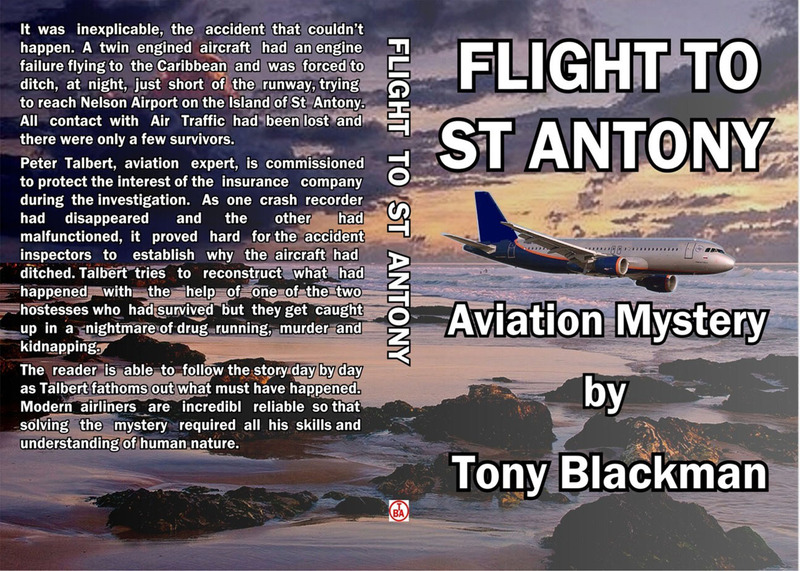 He has now incorporated his expertise into writing fictional aviation mystery books which will appeal to all who fly, not just to aviation enthusiasts. 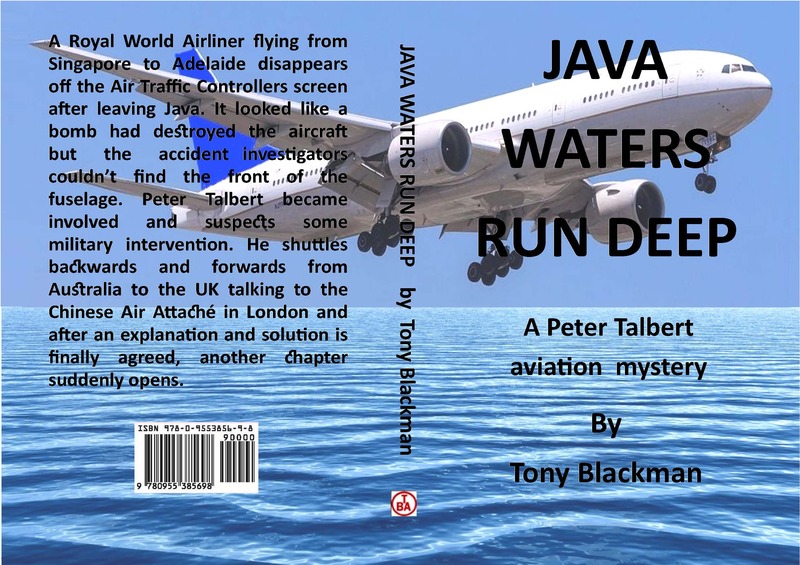 The fiction books have a common thread having Peter Talbert as an aviation expert. All books can be ordered from this web site for worldwide delivery. In addition all the books can be purchased from The Aviation Bookshop for overseas and UK delivery as well as all the normal suppliers like Amazon UK , Amazon USA, Barnes & Noble, Waterstones or any book shop, using ISBN numbers below. NOTE:- Please also use ISBN Numbers when ordering the books from book shops.